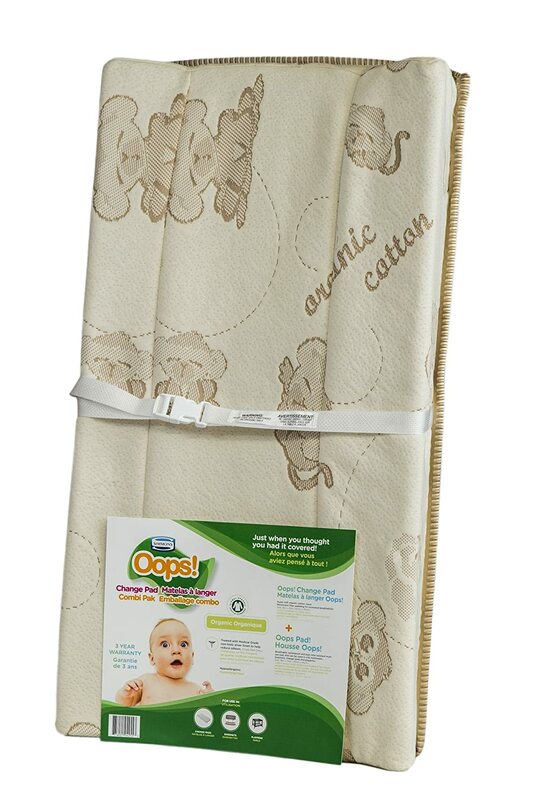 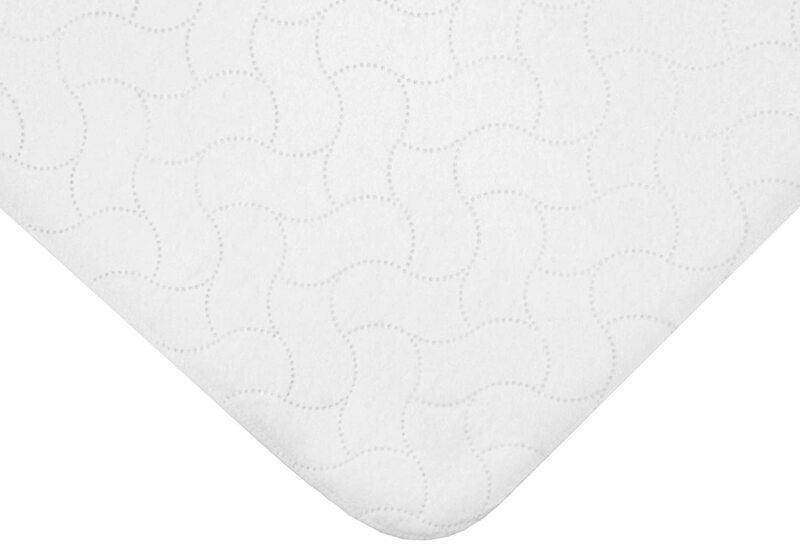 Now you can change any flat surface into a changing station, thanks to the Canadian made Simmons organic cotton contour change pad Combi Pak. 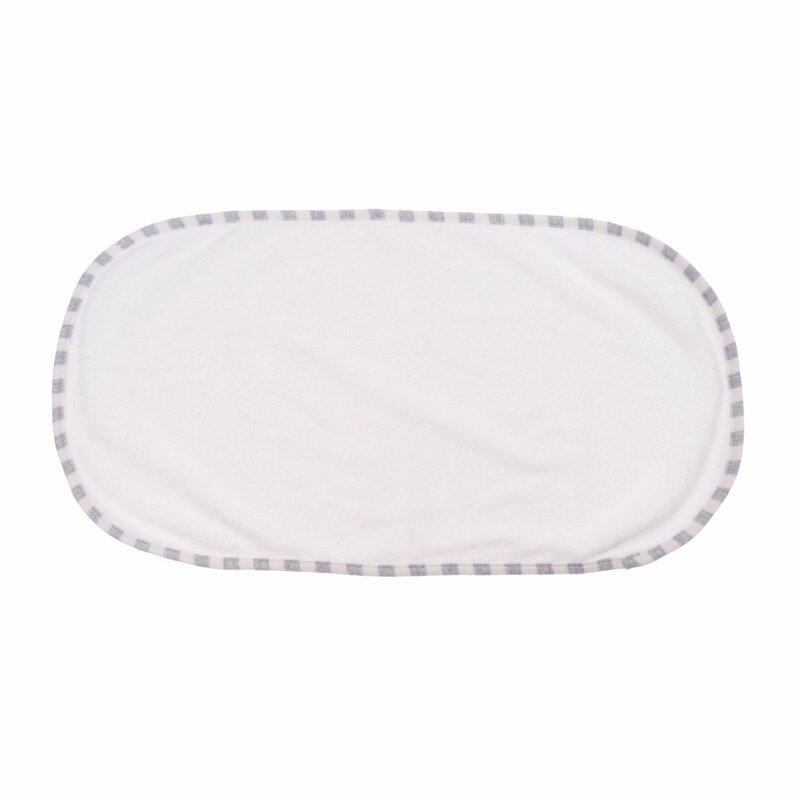 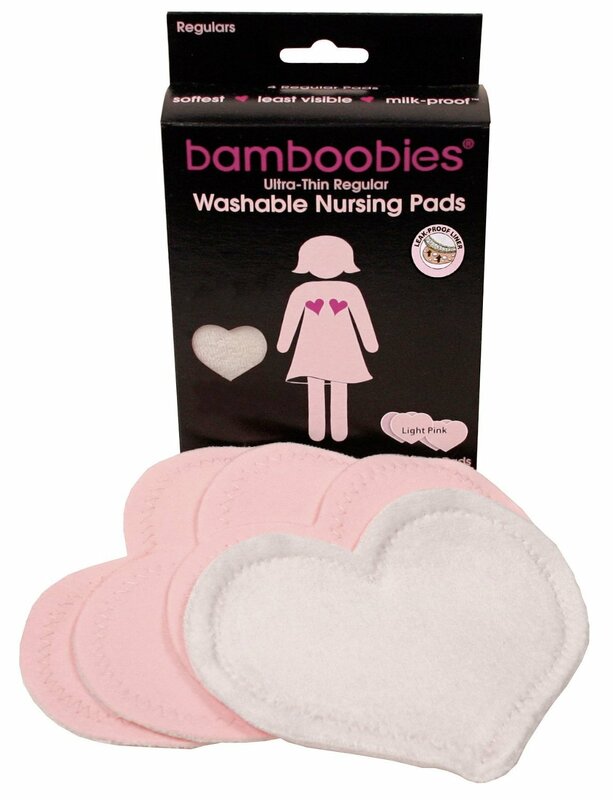 Included is a contour change pad made from 100% recycled polyester for better breathability and a multi-use, waterproof, certified organic pad that is treated with medical grade silver for helping to prevent bacteria growth. 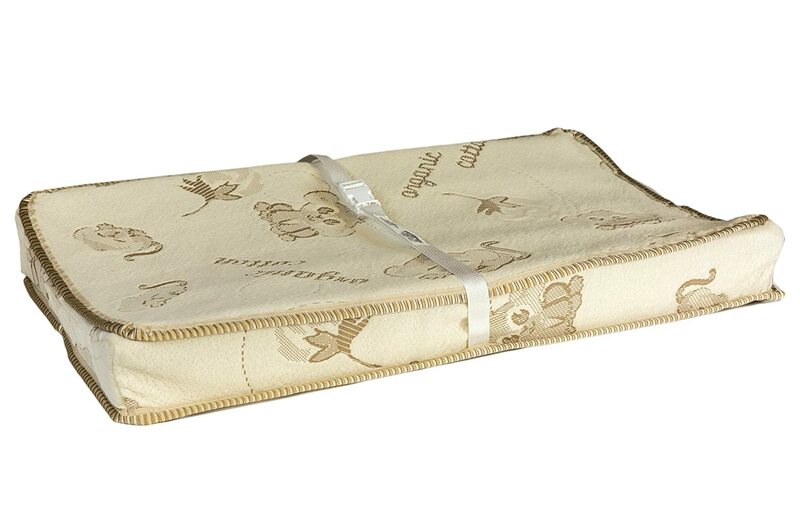 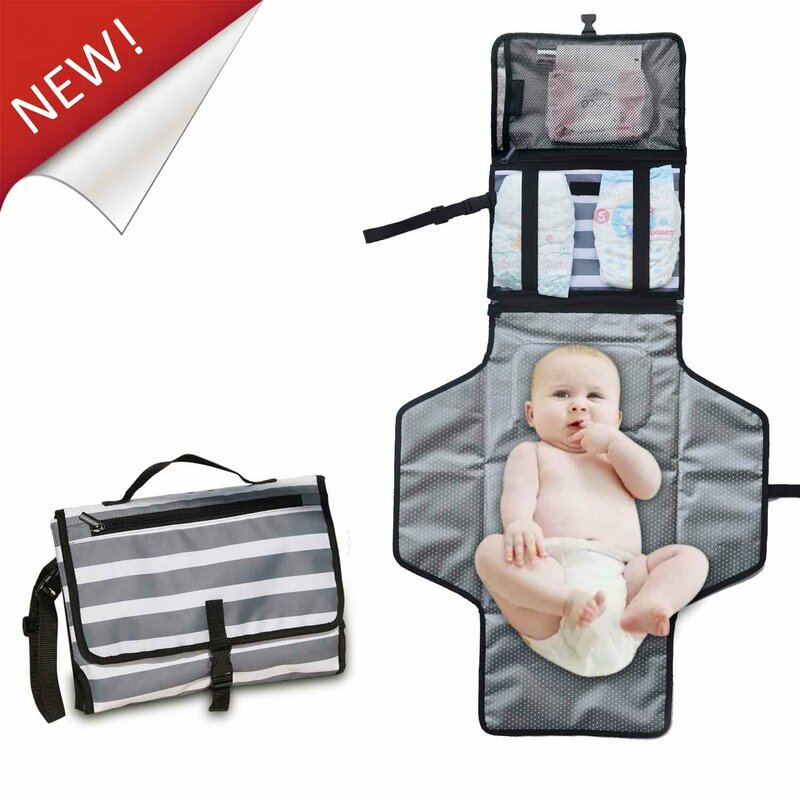 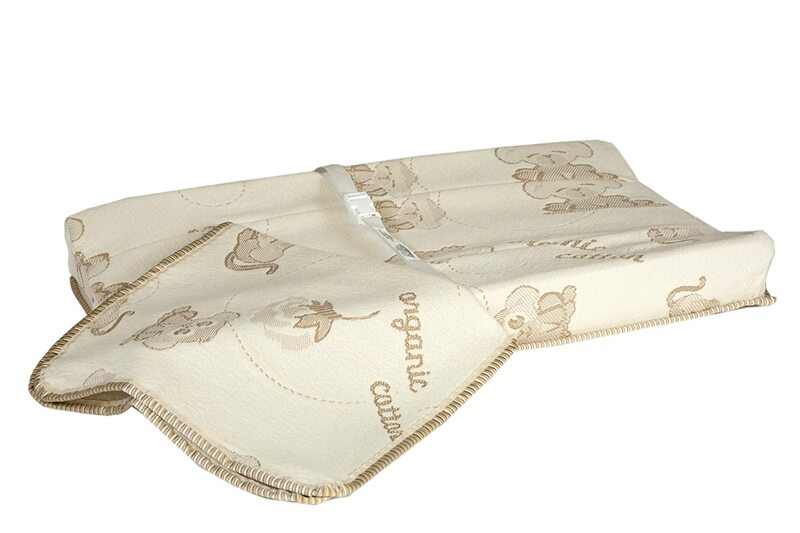 The cover of the contour change pad is made from breathable, soft, certified organic cotton and thanks to the 4" safety sides and safety strap that helps keep baby in place, you can be reassured that your little one will not only be comfortable, but safe. 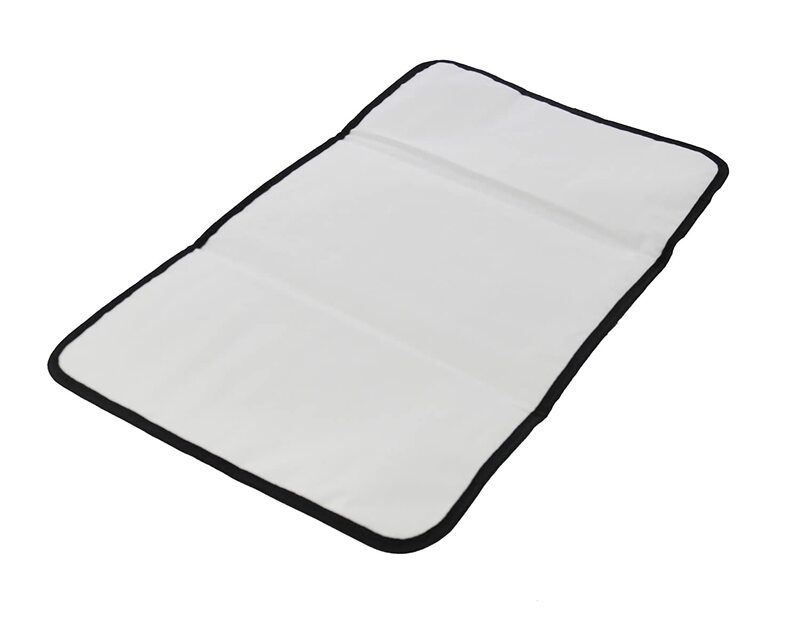 Also included with the change pad is the hardware for those who choose to secure their change pad in place (recommended). 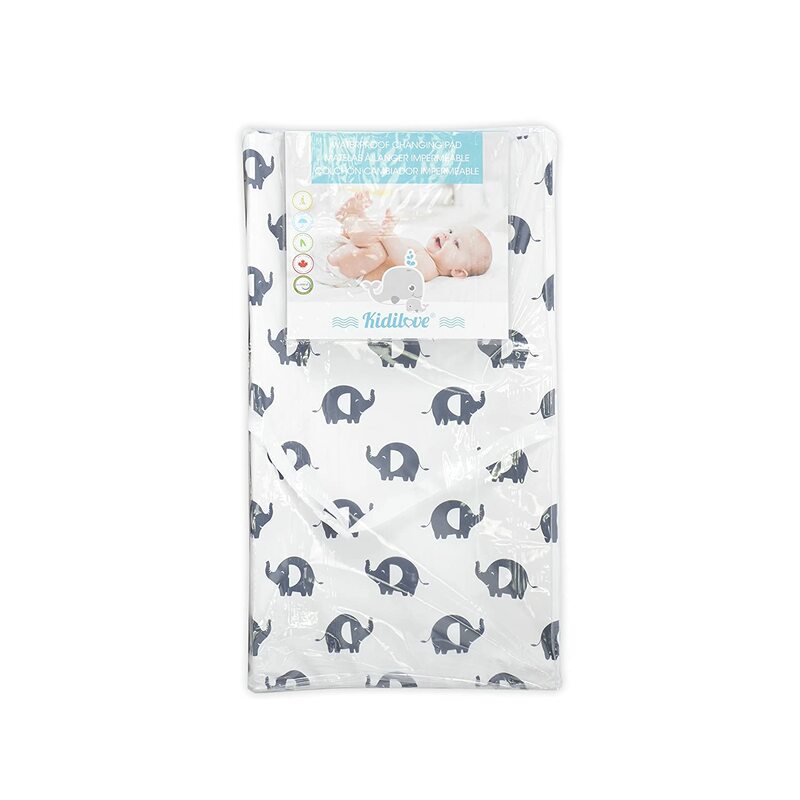 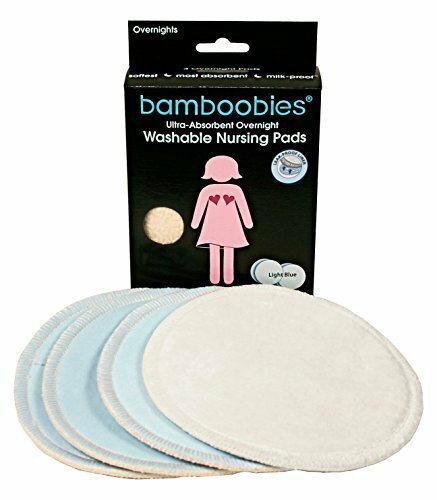 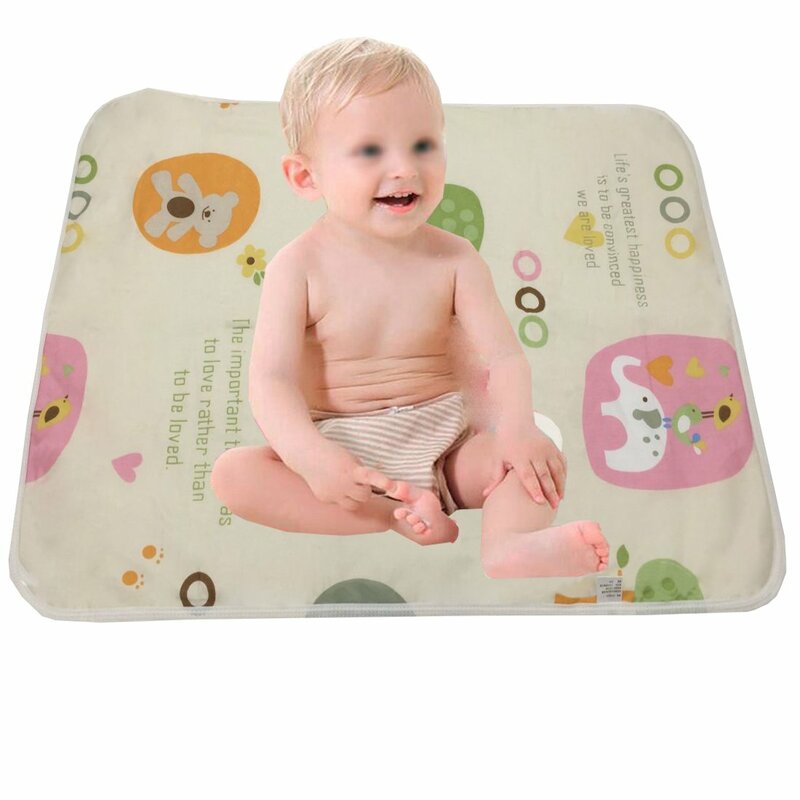 The multi-use pad is perfect to use on top of change pads to ensure they stay fresh and clean, or in bassinets, playpens or even in the crib.